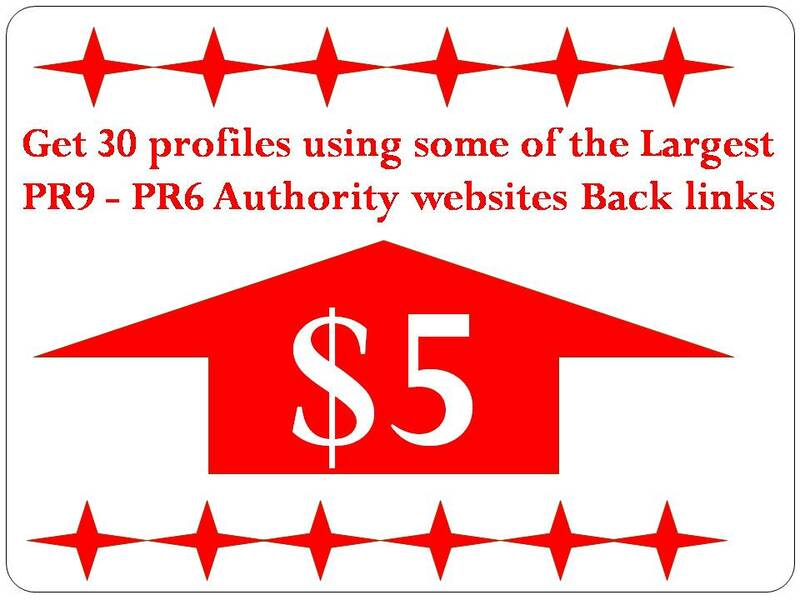 If you find Real Profile Backlinks this is a right place for you. Friendly for all search engines. White Hat 100% Manual work. Most back Iinks are do follow.